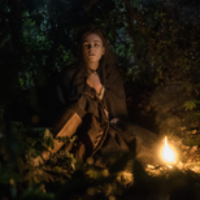 Outlander Recap and Reflection! Schemes, Sabotage and Broken Promises! 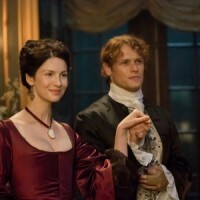 Outlander media blitz for season 2 begins!! Set your DVRs! Signed giveaway! TV Heartbeat Breaking News! Bree Watch is over! 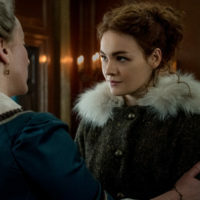 Outlander has its Brianna! TV Heartbeat Breaking News! 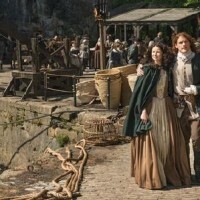 New Outlander season 2 clips and pictures! 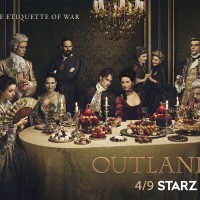 Outlander season 2 trailer! 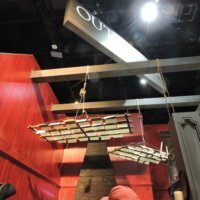 25 days of OutlanderOfferings ahead!